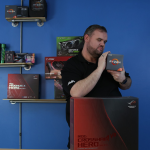 Home / AVADirect Blog > Radeon RX 500 Series- Is It For You? 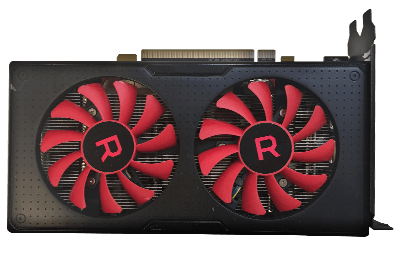 Just a few short weeks ago, AMD unveiled their new Radeon RX 500 series cards. 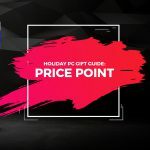 These mid-range cards help to make gaming machines affordable for gamers on a budget, while keeping performance at a premium. The RX 550 is a lone ranger when it comes to comparisons from the 400 series cards, mainly because there is no RX 450. However, the RX 550 is a great card for beginners and novices to start out with. This card comes equipped with 4 GB of GDDR5 memory, along with a boost frequency of up to 1183 MHz while only using 50 watts of power. This is a great deal of efficiency for a solid mainstream GPU. Along with this, the card also comes equipped with many of AMD’s technologies, such as Radeon Chill and AMD Enduro. The RX 560 is the first card that we can compare to its predecessor, the RX 460. Looking at just the specifications of the two cards themselves, the upgrades do look rather underwhelming. The 460 has a base frequency of 1090 MHz with a boost speed of 1200 MHz while the 560 has a base of 1175 MHz and a boost speed of 1275 MHz. Both come stock with 4 GB of GDDR5 memory, along with 16 compute units. The similarities go on. Up next is the more powerful RX 570, again with a higher clock speed than its predecessor. The RX 470 comes stock with a 926 MHz base speed and a 1206 MHz boost speed. Compare this to the RX 570 that boasts a base clock speed of 1168 MHz and a boost speed of 1244 MHz, and you see the biggest difference between the two cards. 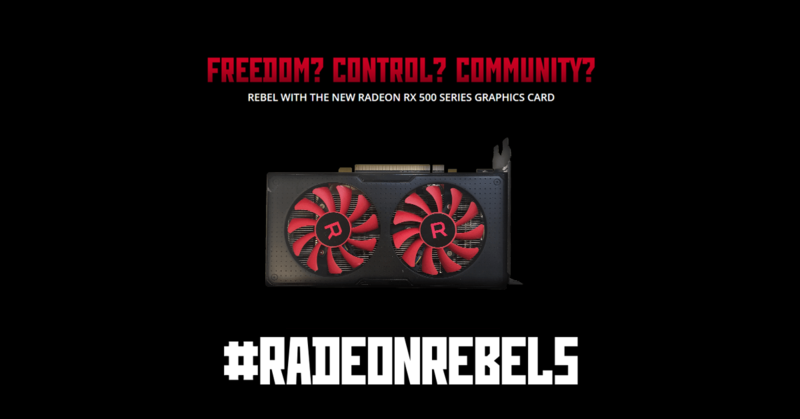 The RX 580 is the flagship card of the 500 series. Aimed at maximum performance while keeping prices reasonable. 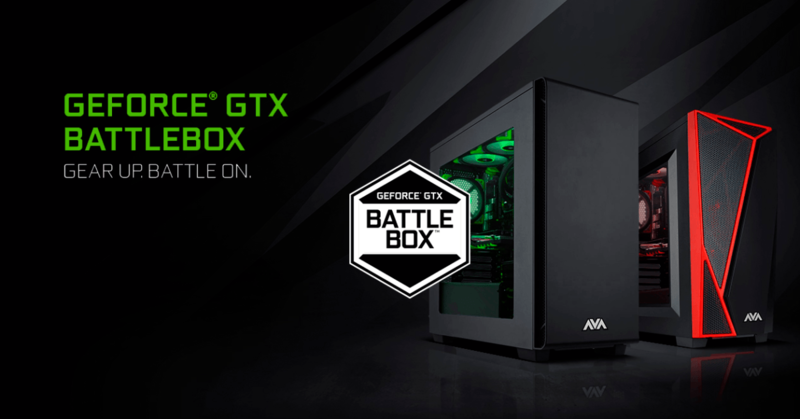 This card is competing with the GTX 1060 6 GB version at roughly $70 less. This card comes equipped with 8 GB of GDDR5 memory, along with a base frequency of 1257 MHz and a boost frequency of 1340 MHz. This, along with the rest of the cards in the 500 series, is a steady upgrade over the RX 480, which utilized a base frequency of 1120 MHz, and a boost frequency of 1266 MHz. One downfall of the 580 compared to the 480 is power consumption. The 480 had a typical power draw of 150 watts, while the 580 has a typical draw of 185 watts. This, however, is a minor detail to most enthusiasts. 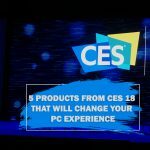 Along with the rest of the cards in the series, the 580 comes equipped with technologies such as Radeon Chill, AMD FreeSync, Radeon ReLive and much more. So, you ask yourself, is it worth it to upgrade from my 400 series card to the new and improved 500 series? The answer is probably more of a personal preference. If you like to stay on the cutting edge with the latest AMD technologies, then yes. However, with Vega right around the corner, some enthusiasts may choose to wait to upgrade. 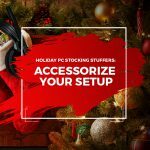 Ultimately, if you are building a mid-range gaming PC and need something to both perform and keep your budget where you need it, then the RX 500 series may just be the graphics card for you. 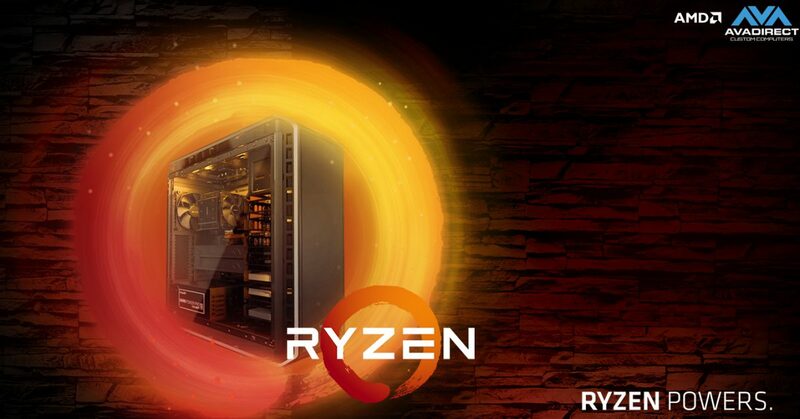 Ryzen 5 is Here! Which Ryzen 5 Processor is Right for You?